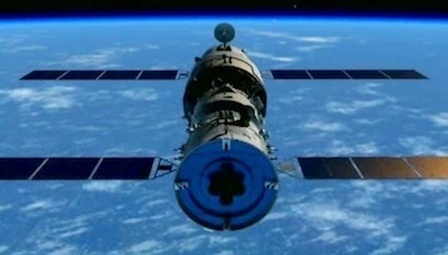 Serving as commander of the Shenzhou 11 mission will be Jing Haipeng who is a veteran of the Shenzhou-7 and 9 missions, spending 15 days and 12 hours in space. 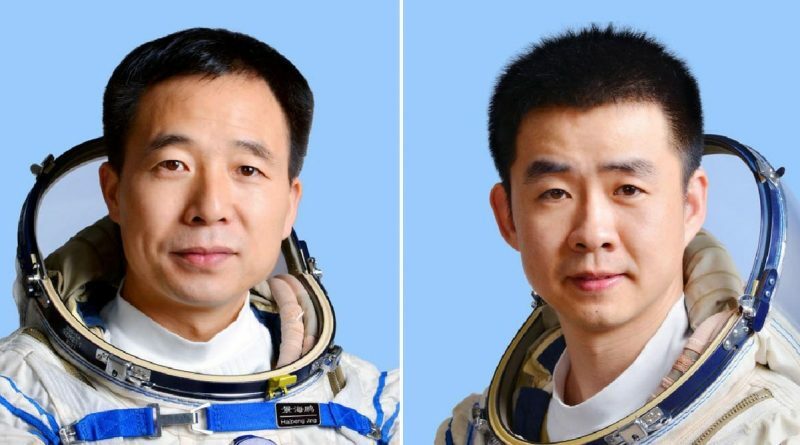 Chen Dong was selected as an astronaut as part of the 2010 class of seven astronauts – five male and two female. 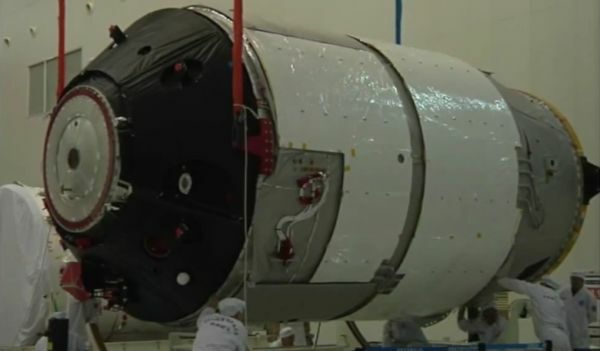 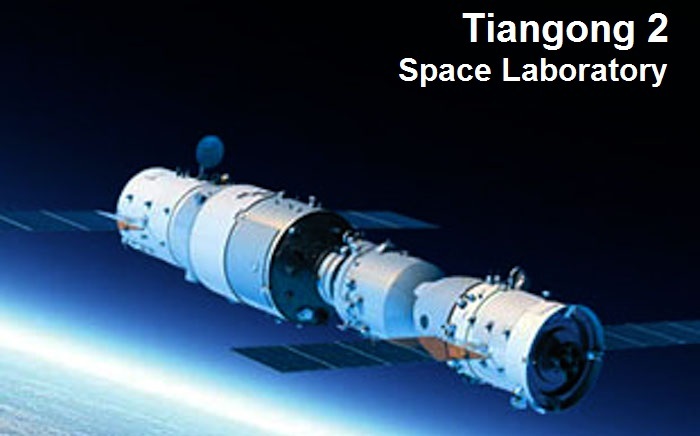 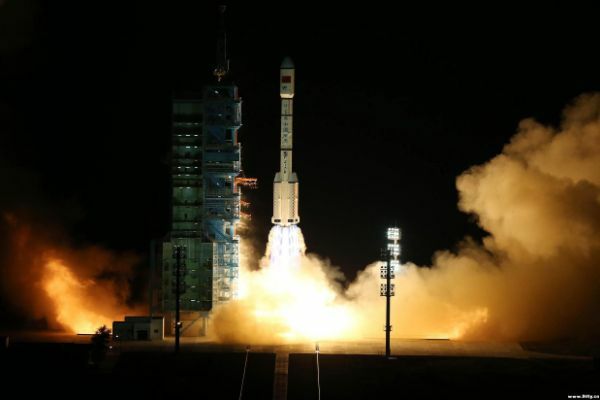 38 years old, Chen will be responsible for backing up his commander during mission critical events and completing a full schedule of experiments aboard Tiangong-2.